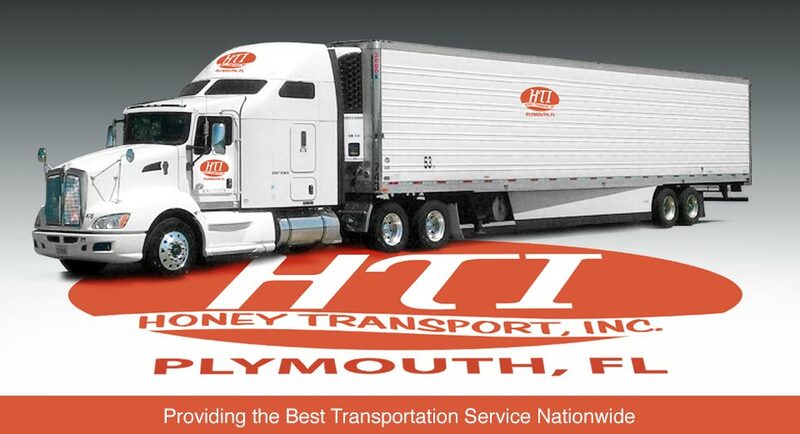 Home - Honey Transport, Inc.
We pride ourselves in hiring only the very best in the industry. 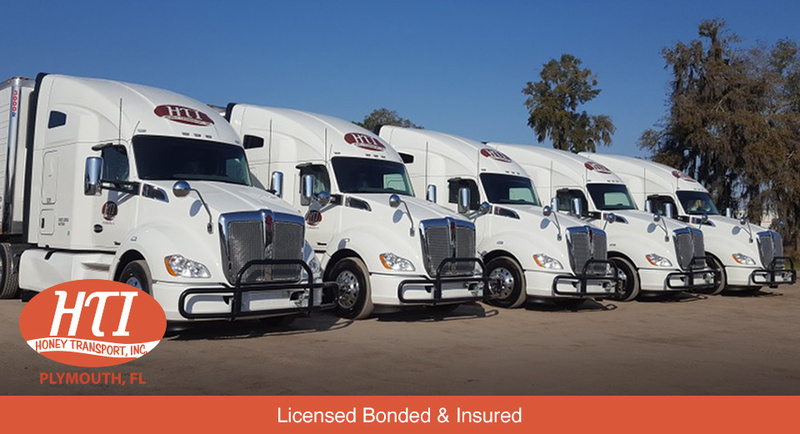 All drivers have a Class A CDL with a minimum of 1 year OTR experience. Many of our drivers have been with us over a decade and are considered and treated like family. Come join our team and share in our success. 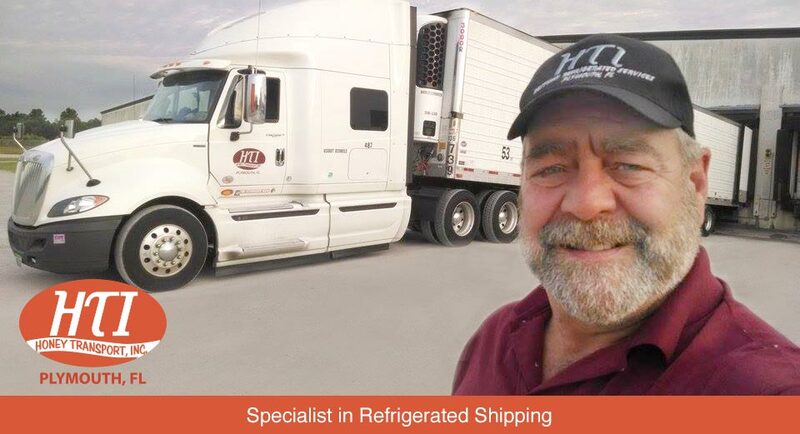 A family owned business serving the Food Service Industry Nationwide for over 40 years. 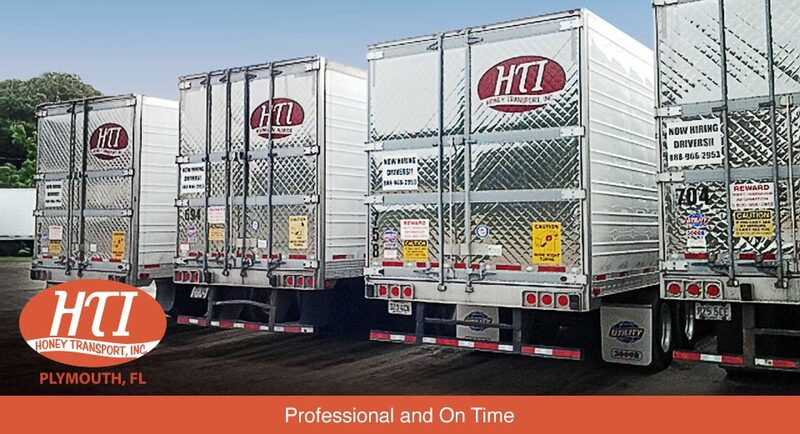 All late model equipment utilizing the latest state of the art refrigerated trailers designed and manufactured especially for frozen foods. 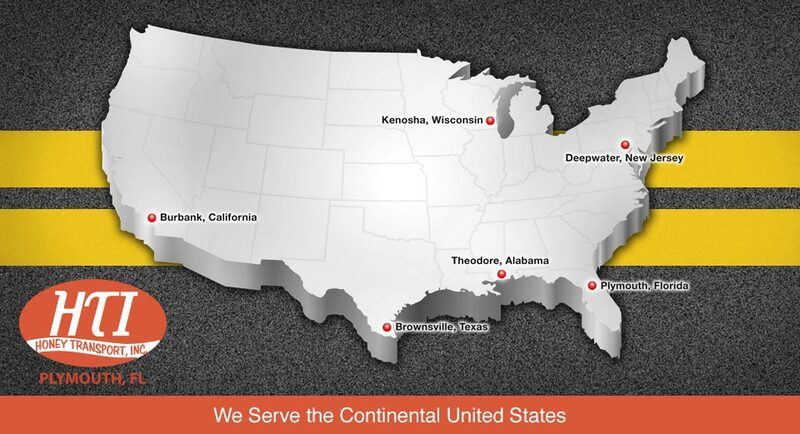 Offices strategically located on the Eastern Seaboard, Florida, Gulf Coast, Mid West, and California including our own cold storage facility in Alabama to better serve our customers.